From San Diego, these kids are gnarly. 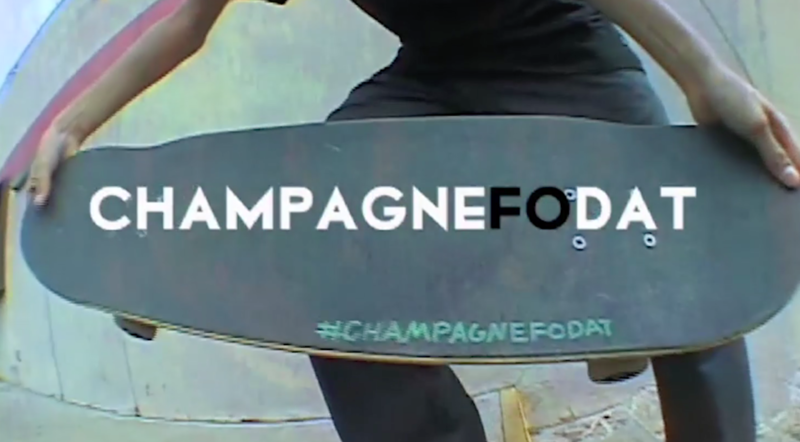 Ave A New has a hell of a team and this full length video will have you popping bottles. 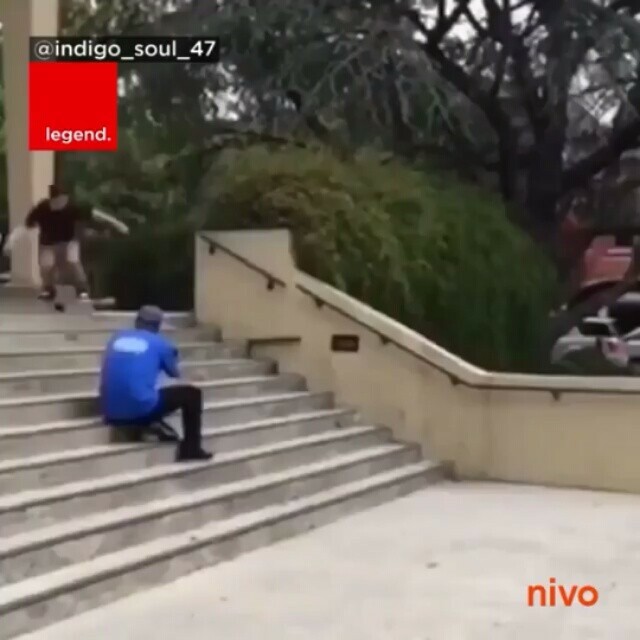 Skaters: Kevin Viernes, Korey Escobar, Thomas Messina, Greg Brown, Bobby Lowe, Leo Monaco, Rahn Handcox, PJ Encina, Kenny Huffman, Charlie Yem, and Jorge Robles.